Honesty, integrity, quality, superior performance and outstanding customer service is what Bay Country is all about. 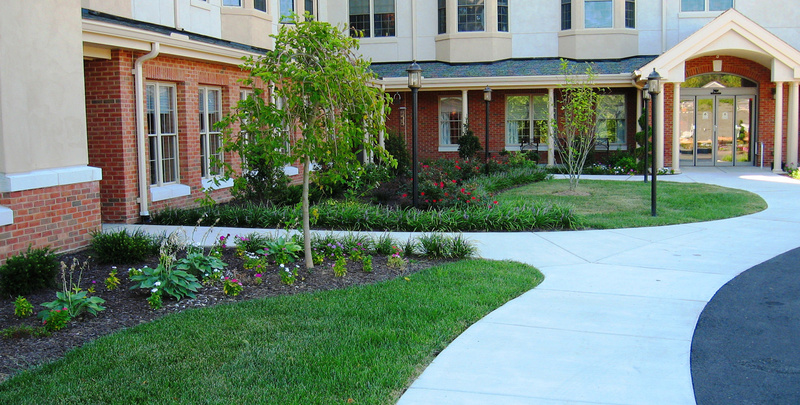 For over 25 years, our loyal customers have been our top priority and turn to us for all of their landscaping needs. 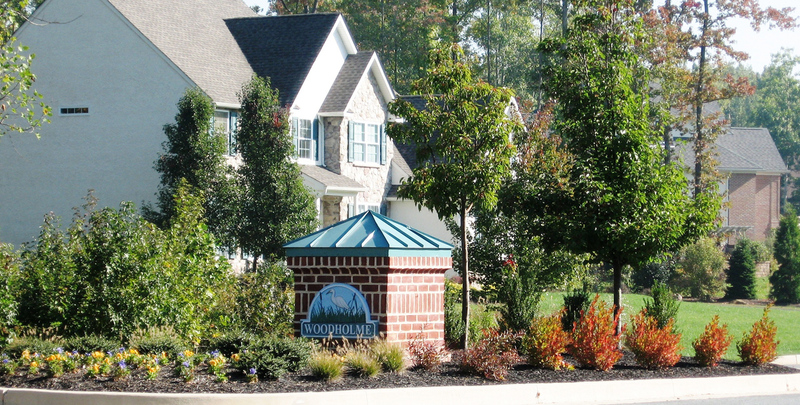 Our full-service firm operates in the Delaware, Pennsylvania, and Maryland areas — where we are considered one of the best and most reliable landscape companies. With more than 30 full-time landscaping and lawn-care professionals on staff, our company is constantly growing to meet the needs and requests of our customers. Our success is largely the result of the collaborative team environment we foster. Every member of our staff, from entry-level employees to upper management, is required to attend educational courses on a regular basis — ensuring that our staff receives the most up-to-date training and the latest technologies and trends. Our team consists of hard-working, dedicated individuals who demonstrate a desire to grow professionally — you can rest assured your job will be handled with unparalleled professionalism and exemplary execution. 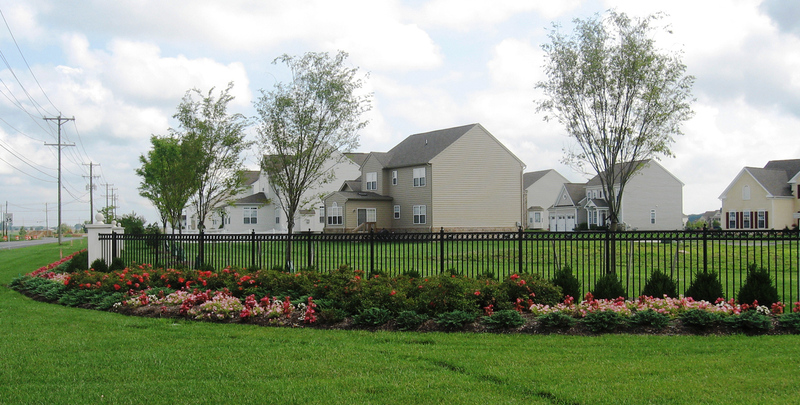 Bay Country is an Equal Opportunity Employer offering job opportunities for those wanting to work in commercial landscaping in DE, PA and MD areas.